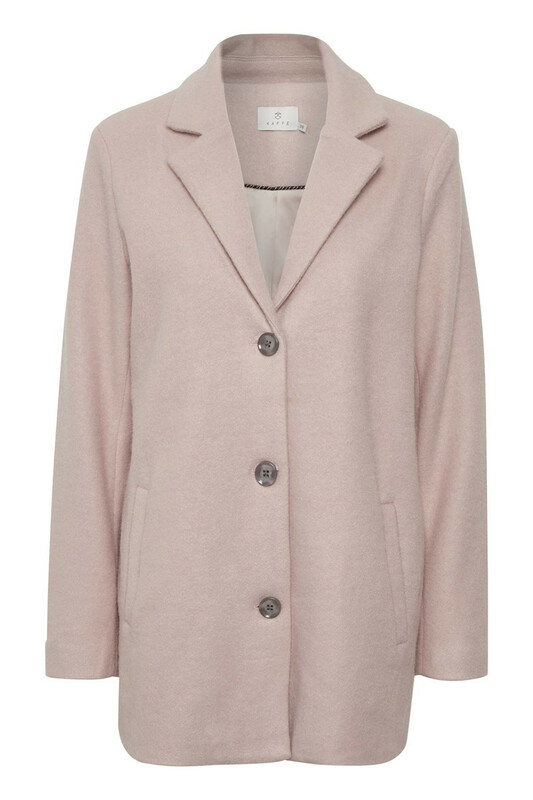 Lovely and comfortable wool mix coat from Kaffe. The jacket has a length to the hip, is loose-fit and is buttoned. 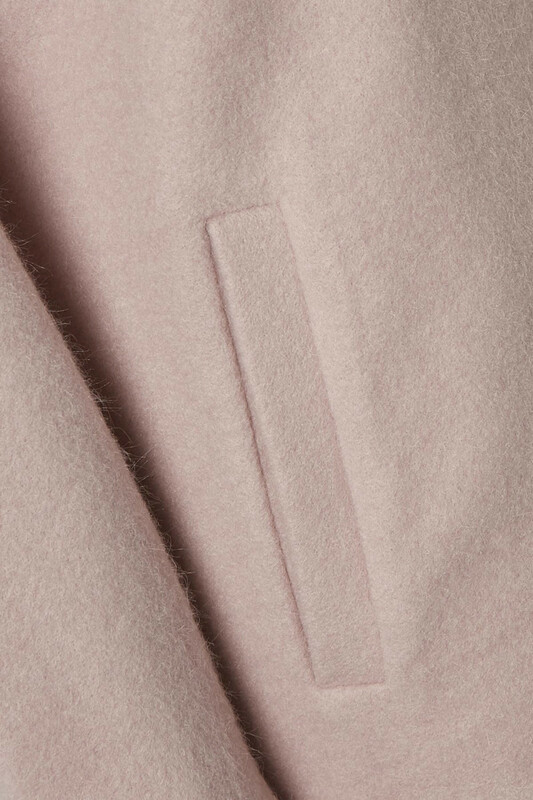 It has nice detail buttons, is lined and has side pockets. It is incredibly comfortable and soft to wear and does not seem too massive to wear. It has an elegant and classic look. 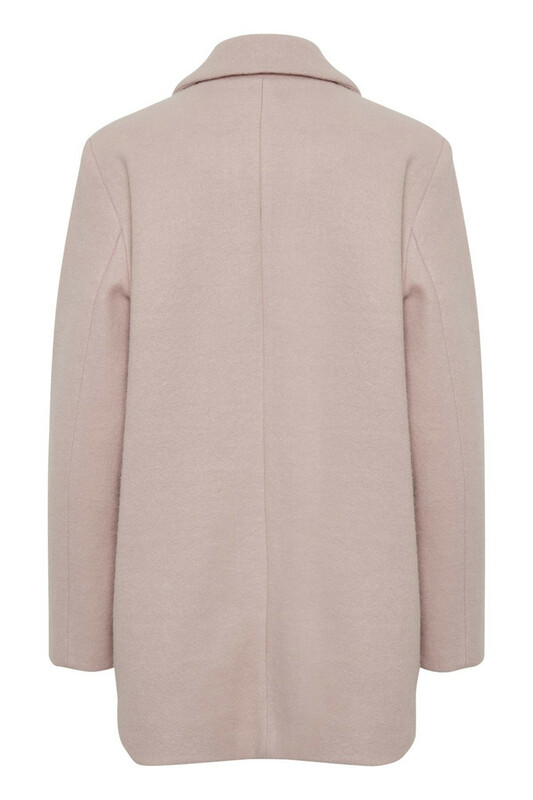 Absolutely a coat you always will be looking forward to wear, with its timeless design.